Homeschooling is a world of its own. 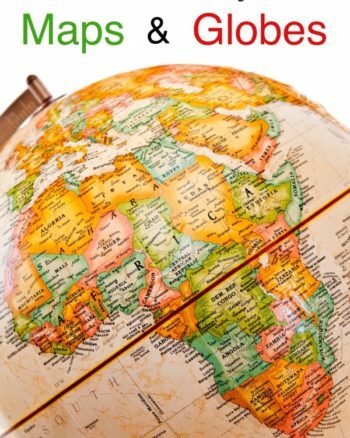 There are countless options when it comes to homeschooling your children. You can do an online curriculum or you can do everything in paper form. Something I have discovered is how awesome Pinterest is when it comes to homeschooling. If you’re going to use Pinterest to homeschool, then you need your own account. It’s actually quite simple to sign up for a Pinterest account. You just go to Pinterest.com and you can even sign up using your Facebook account. This step isn’t necessary, but it is kind of fun. I always look at the state standards required for each kid and to understand what they need to learn for the school year. You can get organized in Pinterest by making boards for each of your kids. The cool thing about Pinterest is you can search for homeschooling content until you are blue in the face. The key is to search for homeschooling content in the niche you want your child to learn in. For example, you might want to search for 5th-grade math ideas for homeschoolers. Get creative with the search! You may be surprised as to what you come across. I think the thing about Pinterest is that it can be over cluttered with too much information. You really need to spend time looking and finding content that will fit your homeschooling agenda. 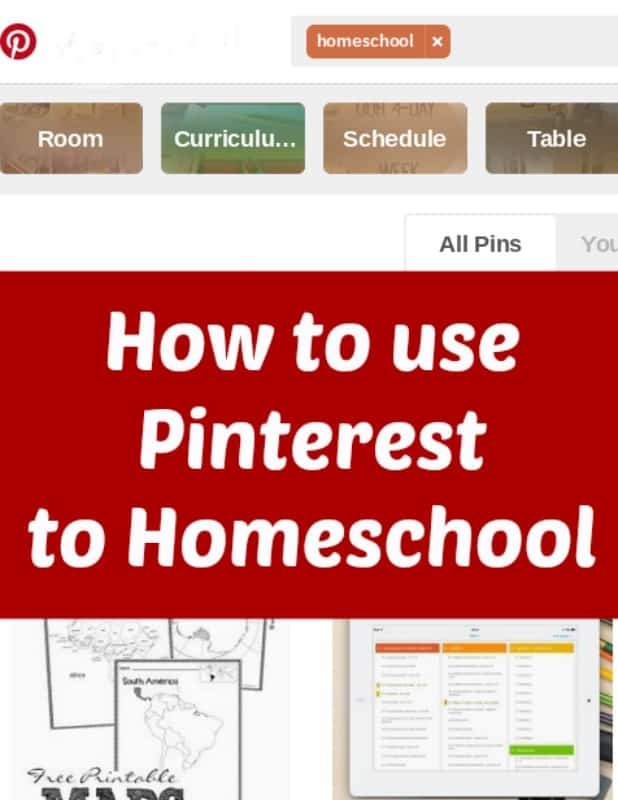 When you are using Pinterest to homeschool, you can’t just save the pins and leave it at that. 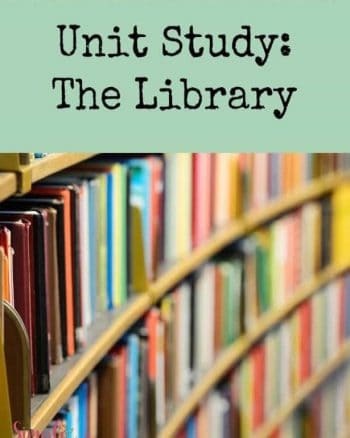 Spend some time saving each homeschooling resource that you love. Remember that anything can get deleted from the Internet at any time. I would recommend starting a Dropbox folder and saving stuff that you want to use. If you can swing printing stuff off, this is also a great way to save the homeschooling materials that you love. And last, but not least, you can easily bookmark pages that you love! The best part of Pinterest is that you can get so many ideas from it. You don’t have to stick to just one curriculum when you’re homeschooling. Pinterest is also great if you need to create a quick lesson for one of your kids. It’s amazing what you can put together with the help of content creators on Pinterest. With all of this being said, remember that Pinterest isn’t always “real world.” There are crafts, recipes, and lessons that look like a Greek Goddess created. Remember that you are human and at the end of the day, all you can do is your best! 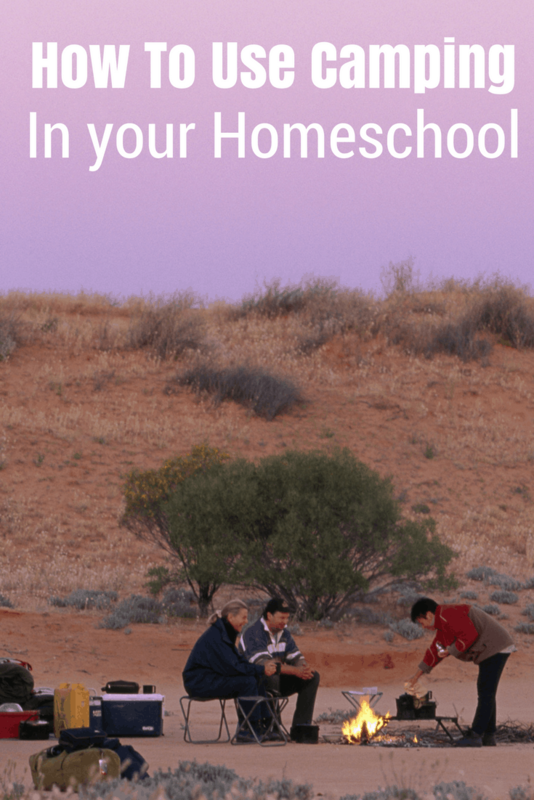 Now that you see how to use Pinterest to homeschool, be sure to follow my Homeschooling Board and look through to see if there's anything that will help you.